Nylatron chain is clean, self lubricating and needs no master link. 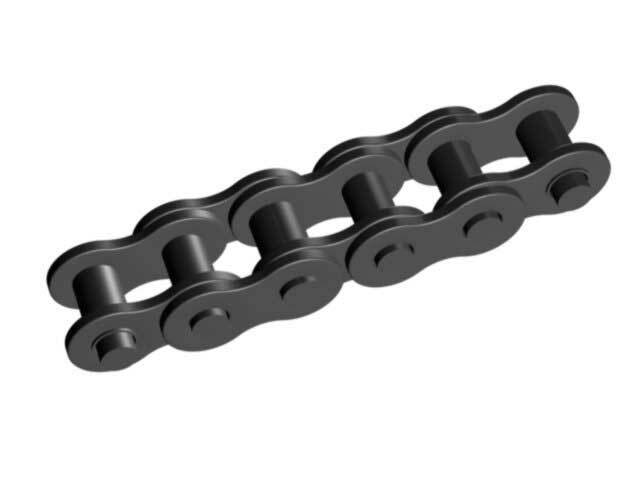 This #25 pitch chain has a breaking strength of 65 lbs, giving it a particularly high strength to weight ratio. It is ideal for robot applications.